Expats settling abroad simply move on for good. Whether they have to deposit finance, health or sacrifices but it takes a lot of trials and troubles to establish a stable life overseas. 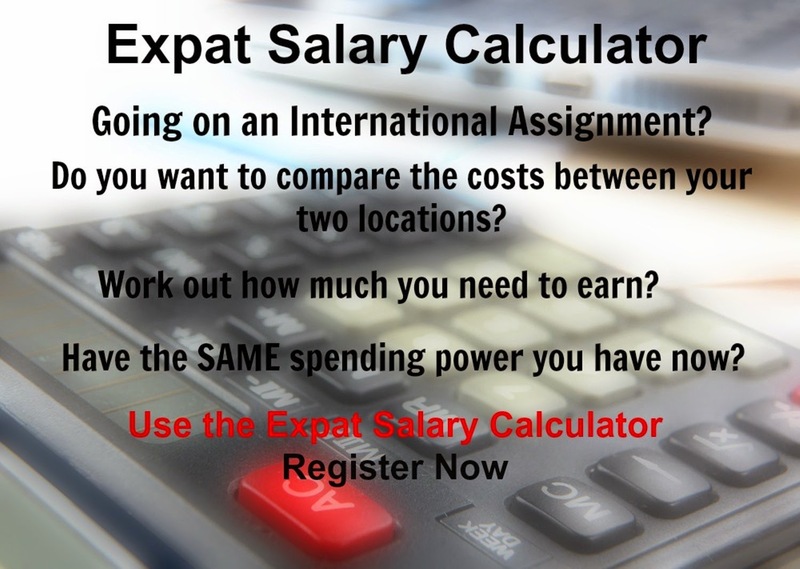 And to make things better you may want to know how expats can save money when living away. These tips will teach you to save, earn and spend for your enjoyments and also have enough during times of trouble. If you are interested in buying a piece of land in the overseas country then you must take time to learn the quality and price of the same. Spend enough time with the people and places to get the right feedback. Keep an eye on the auction process, bargains, local developments and changes before you make your decision. If you have to pay towards your mortgage costs, a good idea is to rent your property in the UK. You can request your mortgage company for a mortgage holiday if you’re still concerned about meeting your mortgage obligations while you make the transition. Some companies will allow you a complete break; others will allow you to make interest only payments. If you plan to rent property abroad make sure you negotiate and fix a rate suitable to your budget. Also, if you’re prepared to sign a long-term contract, you may be allowed to pay cheaper monthly rent. Prove how good a tenant you are, cooperate and adjust to all the communal rules. With so many free services introduced in the market, international calling is possible from any country at a minimal price. So don’t worry about paying off the long term bills. You can keep in touch with friends and family through companies offering free international calls, thus providing you good returns. You can even use online texting or set up a webcam to see who you’re communicating with. Nowadays you have so much free television over the internet with the likes of the BBC and ITV having iPlayers where you can catch up with all your old favorites. So you don’t pay out for an expensive overseas television package. As an expat it is the right time to save tax on your savings and investments. Your personal situations will limit your options. But you can spend your time speaking to an expatriate financial adviser to learn how to structure your financial affairs to make them 100% taxation efficient.